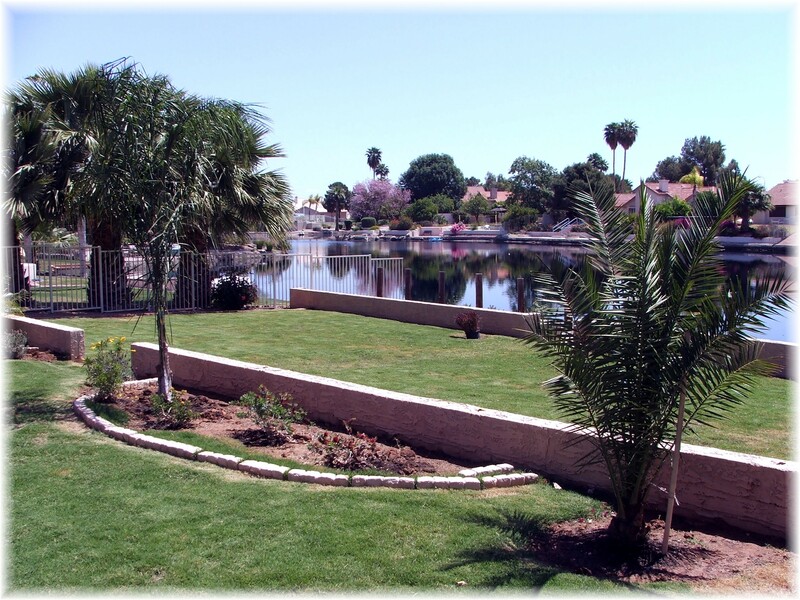 The Pecos Ranch lake community in Chandler Arizona, just south of the 202 freeway, was developed in the early 1990’s, with approximately 120 waterfront residential homes. 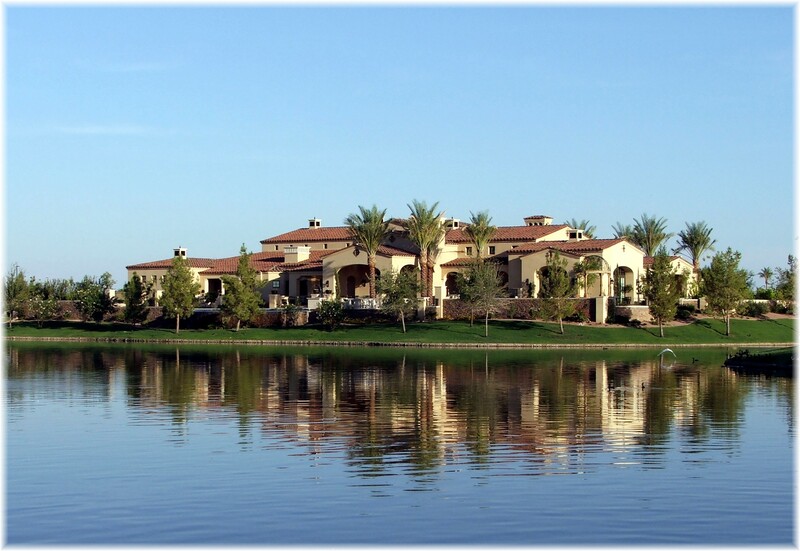 Mature landscaping including tall pine trees, lakes, a community pool and tennis courts, and a nearby city park all make Pecos Ranch an attractive setting for families. Pecos Ranch is in the Chandler School District. Students attend Ann Marie Jacobsen elementary school, Bogle Jr. High, and Hamilton High School. 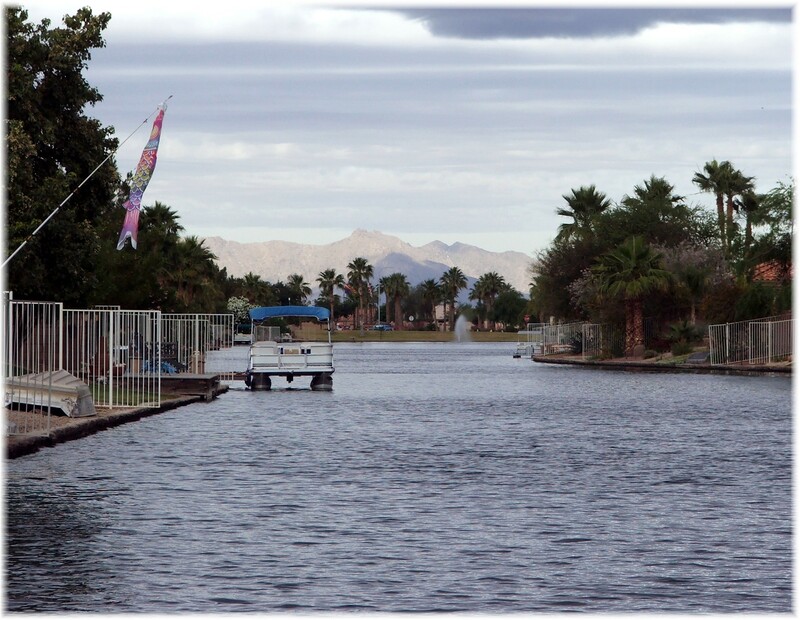 Access to the freeway could not be any closer, with the 202 freeway entrance just around the corner, making the commute to the greater Phoenix area very reasonable. 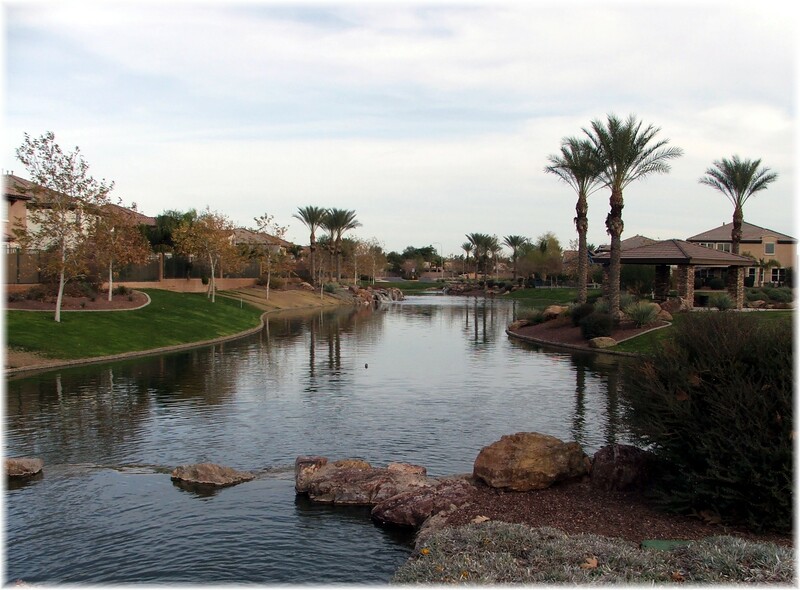 Pecos Ranch is less than three miles from the Chandler Fashion Mall, and less than 4 miles away from Intel and other semi-conductor companies. 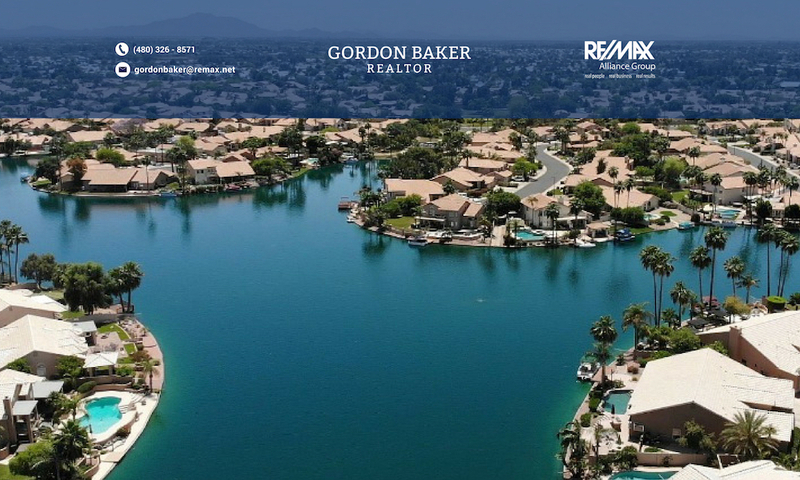 Some of the best views from lakeside homes in Chandler may be the result of a balanced blend of lakefront property bordered by lush greens and fairways of well maintained golf courses. 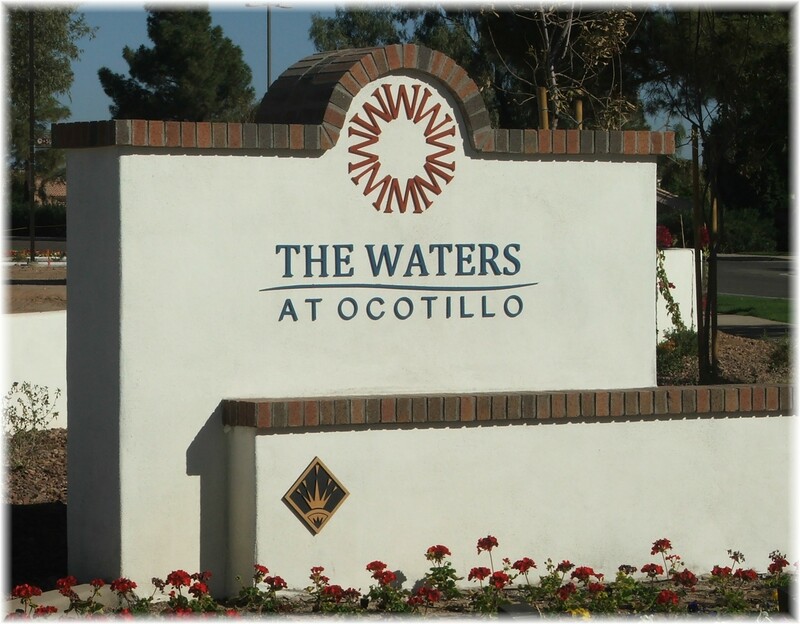 This is definitely the case for Ocotillo homes in subdivisions such as Crown Point, The Island at Ocotillo, The Vistas at Ocotillo among others.